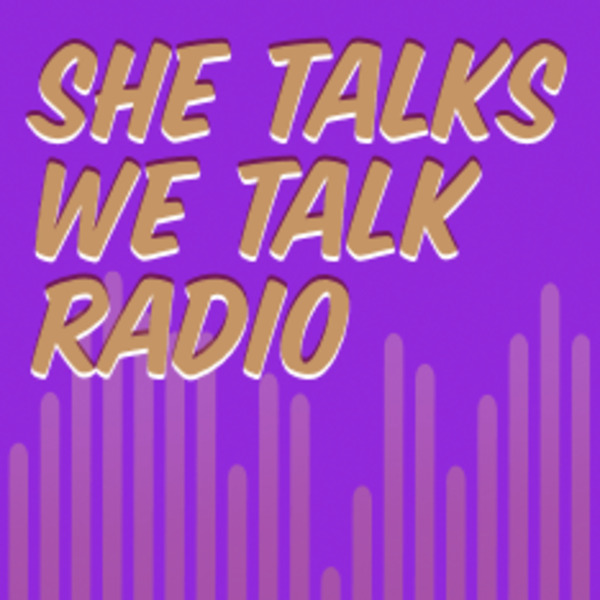 She Talks We Talks™: Candid Conversations About Women, Race and Racism. The Weekly Wakeup Call for Women Worldwide. Race talks, candid conversations, gutsy guests and taboo topics that are REAL, edgy, provocative and oh so necessary! Gender, Race, and Social and Racial Justice – Truth talks to transform the world -- Get ready for your weekly wake up call! Are You An Anti-Racism "Ally" for Racial Justice? Why Is It Difficult for White Women to Talk About Race & Racism?